Today we are releasing an update 2.0.4 for all color grading LUTs packages. The update is already available for download inside My Account. This was second most requested feature, so we delivered. 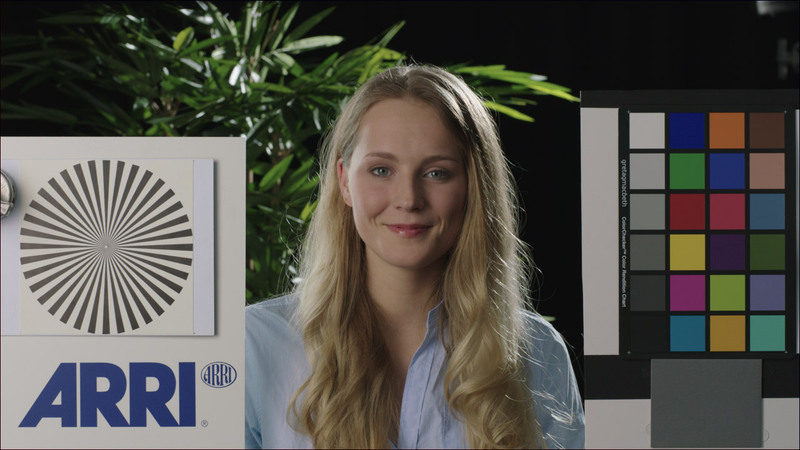 We are releasing monitoring LUTs in the form of Arri Look Files for the range of supported Alexa/Amira cameras. From today on, you can monitor on set using any of our LUTs in real time with a range of supported Alexa/Amira cameras. Please note however, these LUTs are intended for monitoring purposes only with the line of supported Alexa/Amira cameras and should be used accordingly. For all your color grading needs please use our regular LUTs. How do I load monitoring LUTs to my camera? First make sure that the USB thumb drive that came with your camera is ready for use. The folder structure on the thumb drive should look similar to the following image. 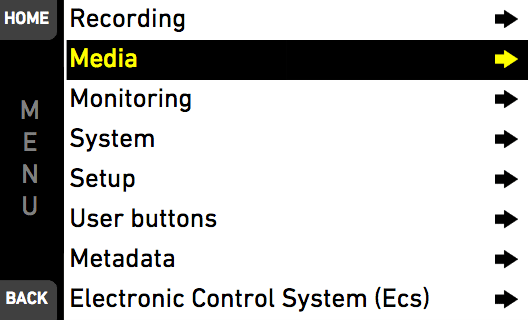 Please note, the folder structure tree is expanded in this picture on a Mac OS X. 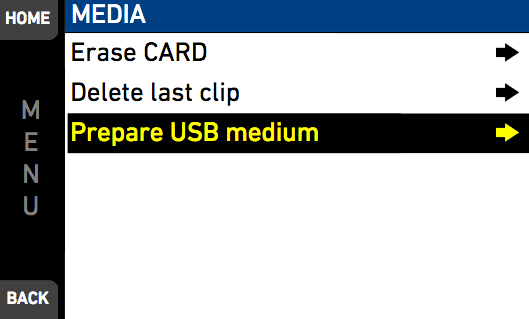 We are now ready to copy the Arri Look files from your Lutify.me package to the USB thumb drive. Please note that the name of the Arri Look file including the .aml file extension cannot be longer than 28 characters. 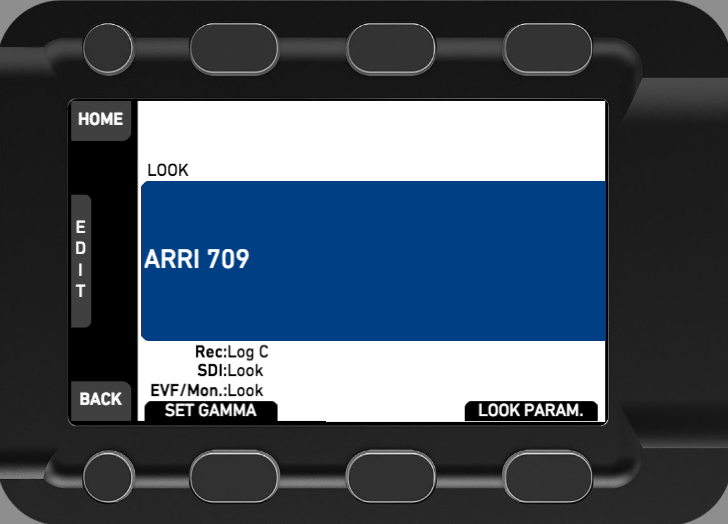 If you haven’t renamed any of our Arri Look files you’re good to go. In case you have renamed the files, make sure that their names are less than 28 characters. 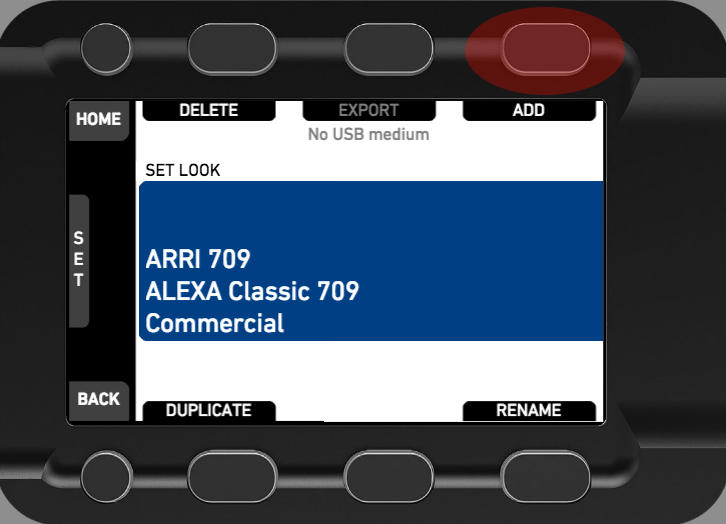 Tagged Arri Alexa, Arri Alexa Mini, Arri Amira, Monitoring LUTs, Product Update, Utility LUTs.